Whether you choose a Sprinter Cargo Van or a Sprinter Passenger Van, or any other style, Mercedes-Benz vans offer a variety of features that all Norwalk business owners will benefit from. 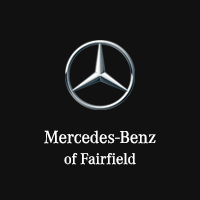 Mercedes-Benz of Fairfield has a great selection of models to choose from and honors the national Mercedes-Benz van offers. Contact us today to schedule your test drive and change your Westport business for good.